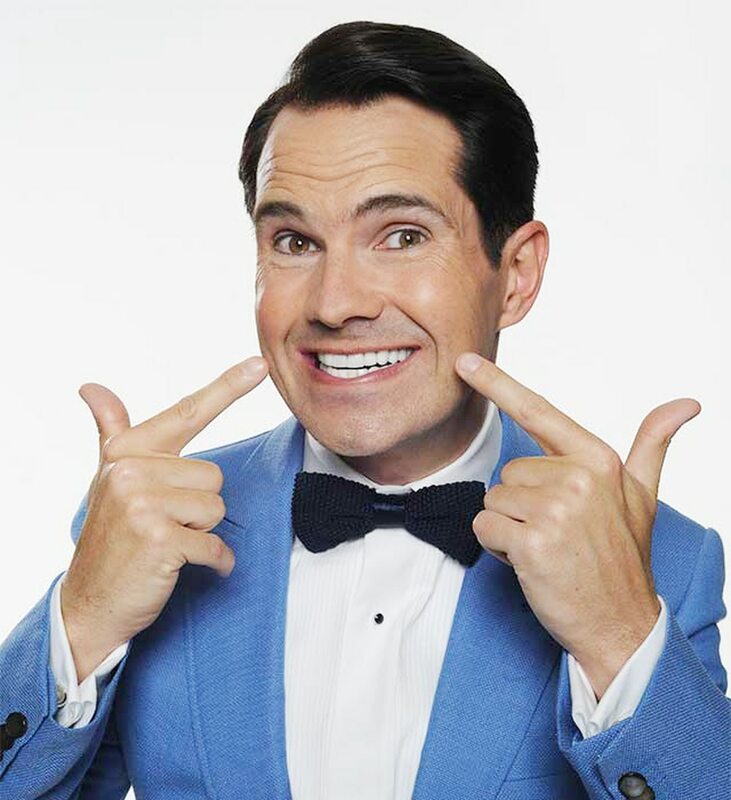 Tickets to see Jimmy Carr at the Stafford Gatehouse sold out within eight minutes. Fans had to be quick to get their hands on tickets to see the comedian as they were quickly snapped up yesterday morning. Funnyman Carr, who hosts shows including Eight out of 10 Cats, is bringing his Work in Progress tour to the Gatehouse on Thursday, February 7. Tickets went on sale at 10am yesterday but were gone eight minutes later. It is one of the most in-demand shows to play at the Gatehouse in recent times. Stafford Gatehouse said on Twitter: "Due to unprecedented demand and a very busy eight minutes, Jimmy Carr tickets have now sold out."